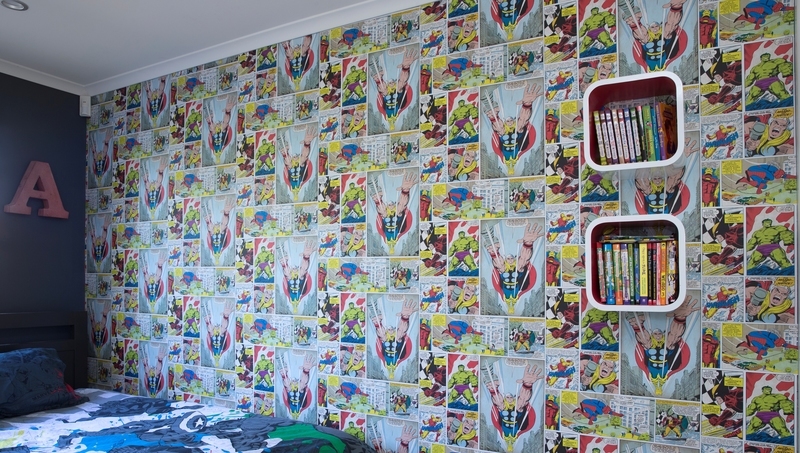 Fusion Painting is Canberra’ s multi-award winning painting and decorating company. We stand apart because of our focus on quality, exceptional preparation and customer service. Our detailed quotations, professional colour consultation service, quality control measures and written guarantee provide our clients with the reassurance they are dealing with professionals. 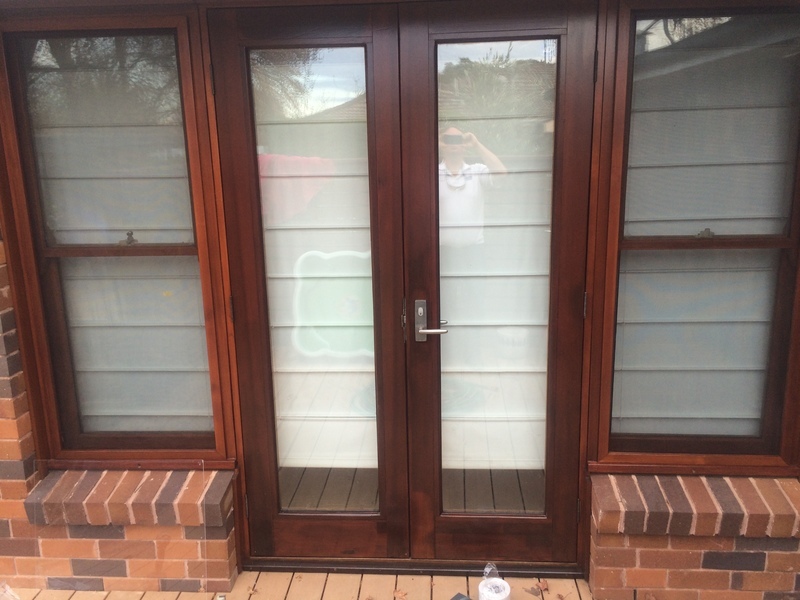 Fusion Painting is the Canberra Painter you can rely on for all your painting and decorating needs. If you are looking for a Canberra Painting Services Contractor then please call 0417 685 211 or complete our online request form.